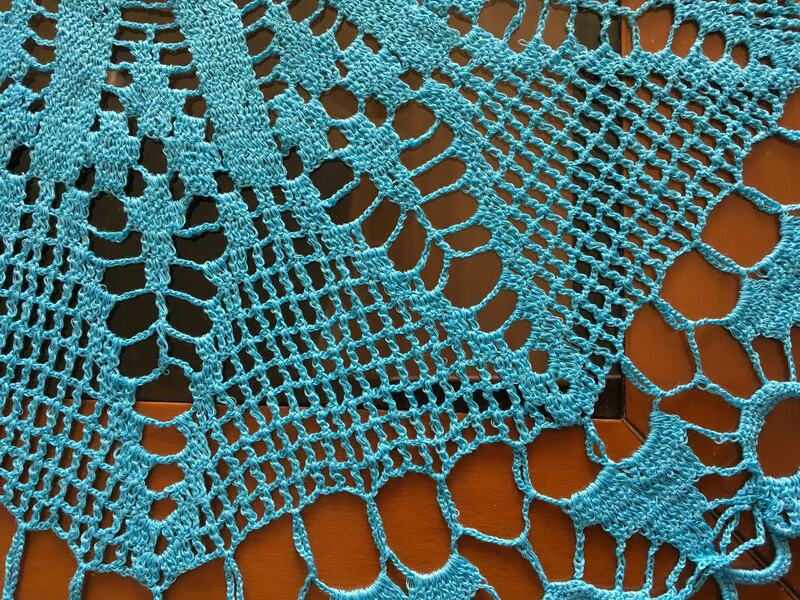 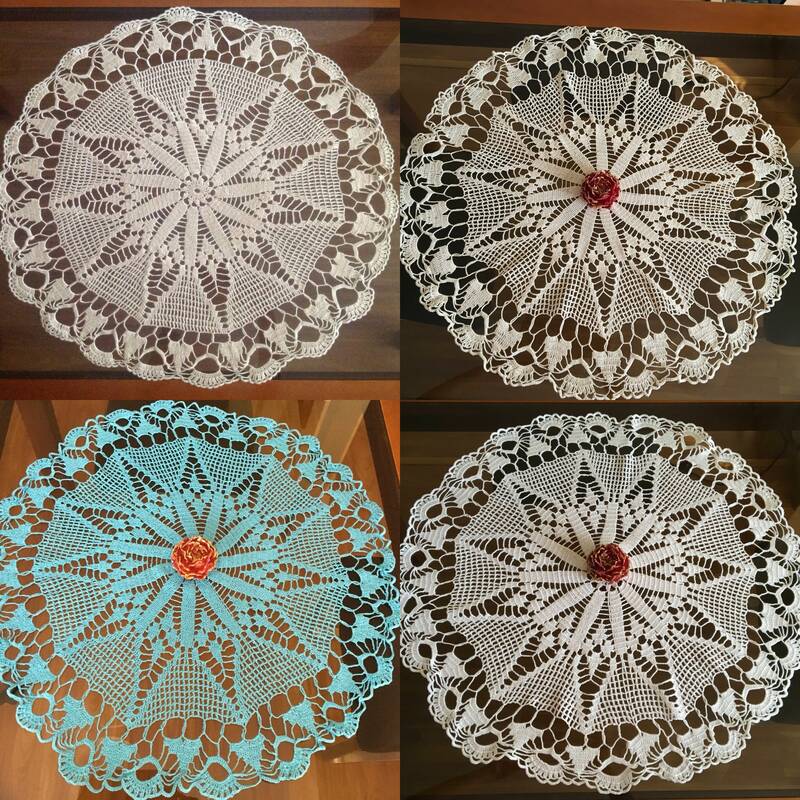 I have more than one crochet doilies in different colors. 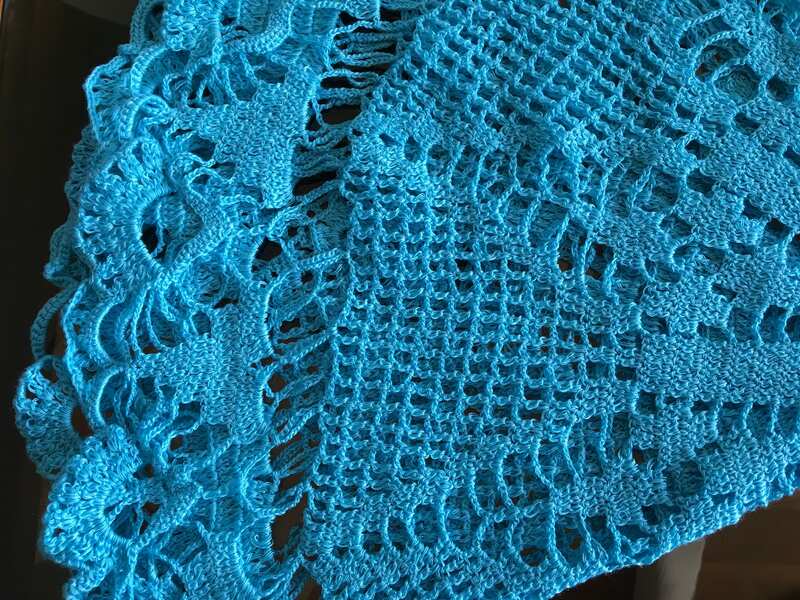 Please ask me what do you need! 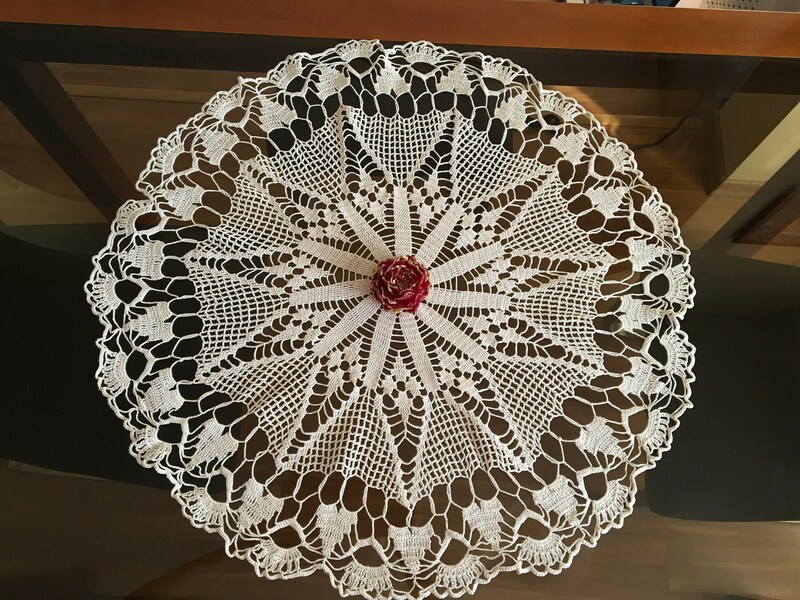 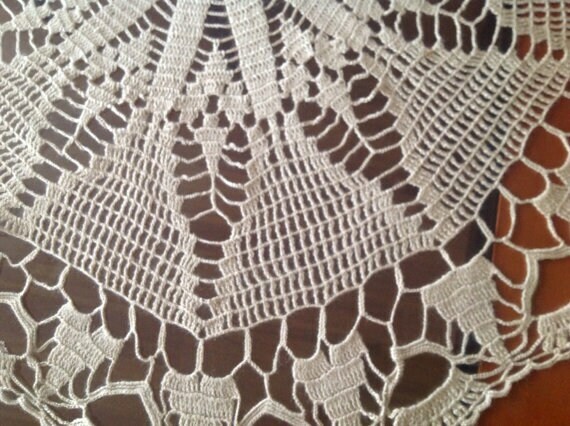 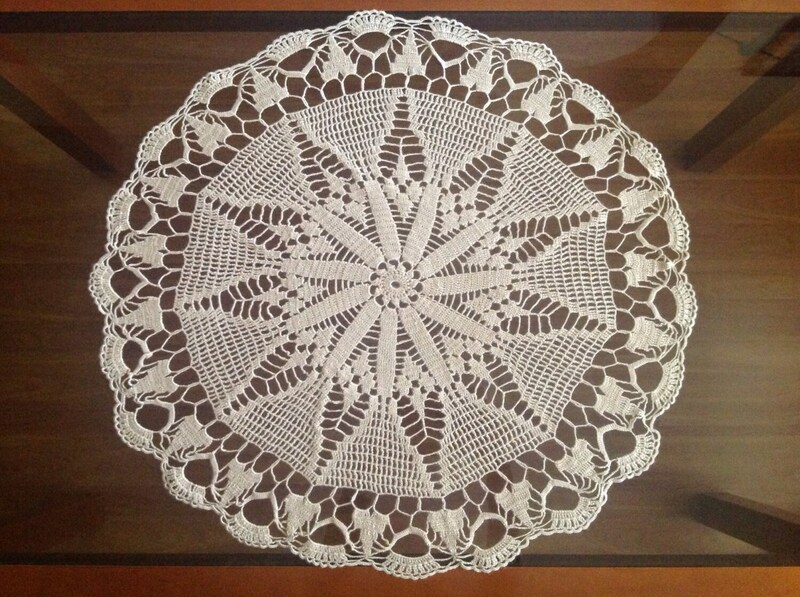 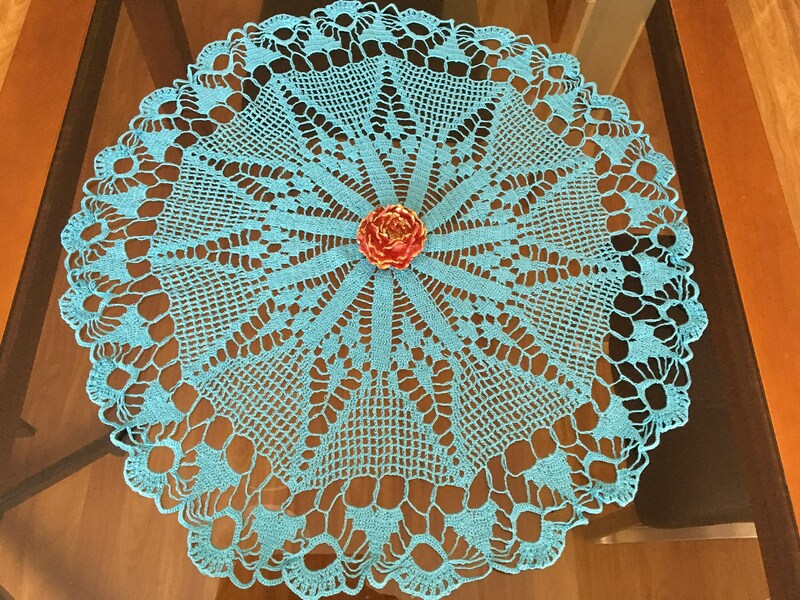 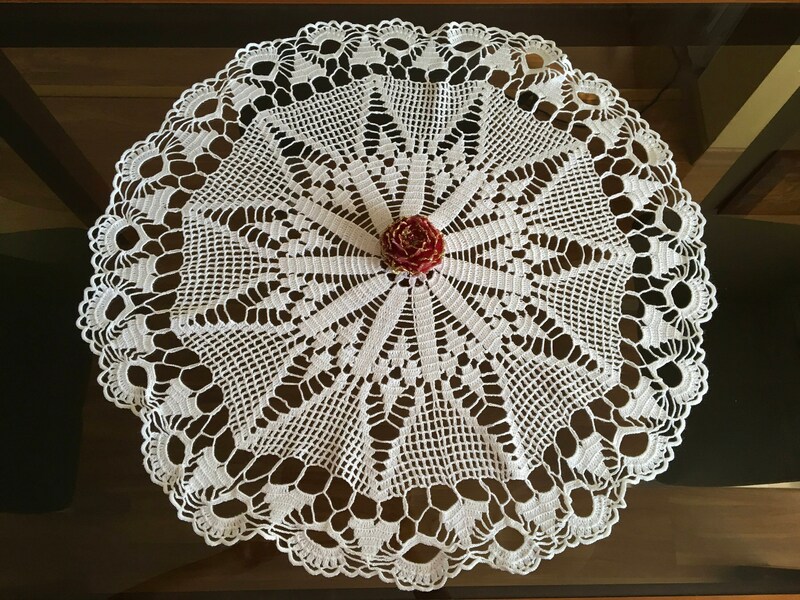 These beautiful crochet doilies are made by my MOTHER.